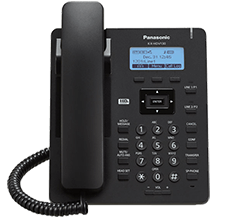 For worry free operation, feature rich interfaces and high performance, count on Panasonic for SIP phones that let you get more done, faster and easier, with a compelling ROI. You'll also benefit from our long standing collaborative relationships with our service providers — delivering seamless interoperability across the network. 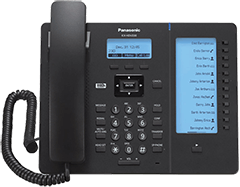 Progressive Communication Products has been a long term partner representing all of the various Panasonic telephone systems and equipment. 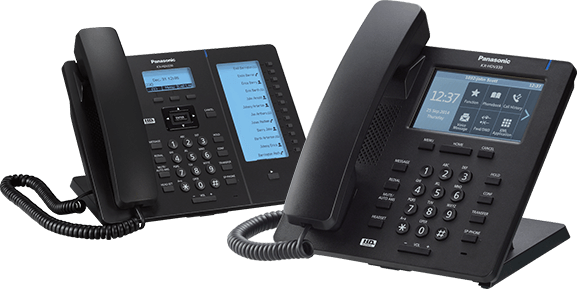 Call us today at 913-495-9500 to speak to one of our representatives to discuss how we can provide you with proven solutions to enhance what you have now or to move to the next level in reliable and cost effective options. Or fill out our online form here to request information and one of our representatives will contact you shortly.